RESIDENTS in low lying areas in Queensland are bracing for more flooding as up to 240mm of rain in some areas has run-off already sodden ground swelling creeks and cutting roads. Dozens of roads are closed at the Sunshine Coast, which copped falls of 240mm and more is coming, the Burearu of Meteorology has warned falls of 100-200mm are expected in the next 24 hours. The Bruce Hwy south of Gympie has been cut and all bridges leading into the town are expected to be awash with water tomorrow. About 40 business in the town will most likely flood today with the river expected to peak at 18m. Rrual roads on the Fraser Coast continue to be impacted by floodwaters. Maryborough-Cooloola Rd was reported to have water over the road on Tuesday morning, with motorists warned to proceed with caution. The Mungar Rd bridge at Tiaro is now under more than 3m of water, only three days after reopening after the last floods. The Bureau of Meteorology has forecast a peak of more than 12m in the Mary River at Tiaro on Tuesday afternoon or this evening. The Maryborough-Biggenden Rd remains cut at Aramara. The Bruce Hwy is also cut in several places at Gympie, cutting off the Fraser Coast from south-east Queensland. For more information on Queensland road closures see live traffic Queensland. 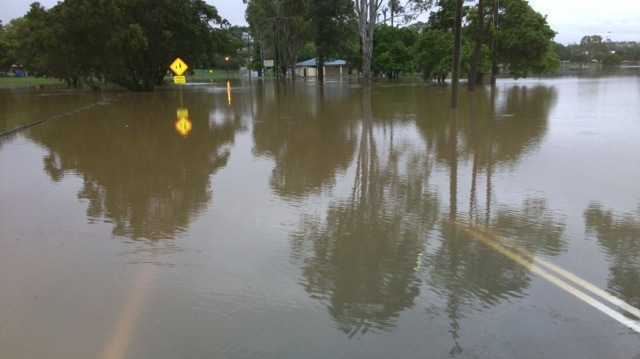 Flooding has also affected New South Wales with roads cut in the Northern Rivers area, Gunnedah, at South Grafton, Long Flat, and the Pacific Hwy from Kempsey to Clybucca. A landslip and flooding has closed the Gwydir Hwy once again and the there is flooding to the west, and in the Central Darling Shire. See livetraffic.rta.nsw.gov.au for more information. Meanwhile Western Australia is bracing for cyclone Rusty. 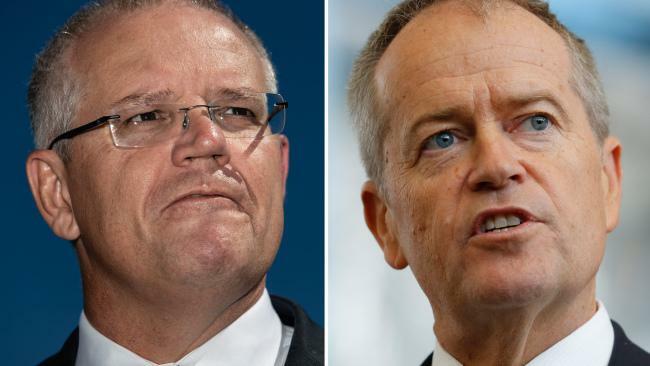 The Bureau of Meteorology issued a cyclone warning stretching from Mardie, 1,200 kilometres (745 miles) north of the state capital Perth, to Cape Leveque in Western Australia's far north. The Queensland Times has reported an evacuation centre has been established at Laidley State High School as the local council fears for residents in low-lying areas. Flooding was expected in Laidley Creek overnight. Residents in low lying areas of the Laidley township were advised to self evacuate to the centre if necessary and door knocking commenced Monday night to warn people of the threat. The Bureau of Meteorology advises that creek levels are continuing to fall along Lockyer Creek between Upper Lockyer and Helidon, though renewed rises are possible with further rainfall. Minor flood levels continue along Sandy Creek at Sandy Creek Road. Minor flood levels are expected downstream from Gatton, with higher levels and moderate flood levels possible. Major flood levels are easing along the Laidley Creek at Mulgowie, but are expected to continue rising downstream at Laidley with a major flood peak expected in the early hours of Tuesday. Creek levels are expected to peak below the levels recorded during January 2011 and January 2013. Residents who require advice should call Lockyer Valley Regional Council's call centre number on 1300 005 872.